Do you want to send free voice sms to your friends? If yes then there is a website/online tool available that you can use to send free and fake voice message. You can also send free text sms to anyone using this website. 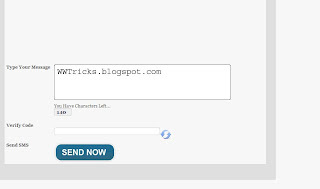 Sending text message or voice message from this site is totally free. And you don't required any registration or login to send either text sms or voice sms. That's why its so cool!!! The site load very fast and sending is very easy, you can also send voice sms from your mobile i checked it from mobile too and it very easy so let make a try now! Slidesms.in:This is the website that allows you to send either free text or voice sms for free so First of all go to this site Slidesms.in and then click on voice sms. Now You have just to select your country from the dropdown menu as it support a lot of countries and then type the receiver number. 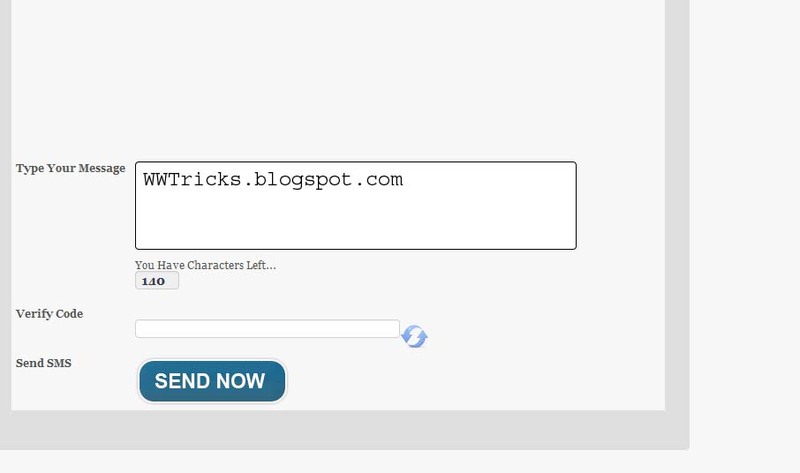 After typing the number, write down your text(140 characters) in the box you can type anything. Note:Write your message in english because this will not recognize other languages, so you must to type your message in english. After typing message type the captcha code. Then click on SEND NOW button and you done now! Your entered number will receive a call and the caller will tell him that you have typed in the box. What're your views about this?? tell us leaving comment. Really nice information.I was worried about how to send free voice messages.But now i am happy for your post. i like your post because its very fast and sending very easy. Hello, thanks for leaving your valuable comment and for appreciation.